Spring athletic registration (familyid.com) needs to be completed BY Friday, February 15 in order for athletes to tryout on the first day of tryouts. Online registration will be available starting January 21 at familyid.com. ALL ATHLETES must complete this SPRING registration even if you registered for fall or winter sports. You will receive a confirmation email once you have saved and submitted the registration AND you will receive another email once your son/daughter has been APPROVED to participate. 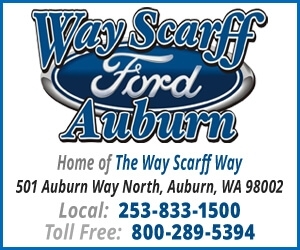 When turning out for a spring sport, you must complete the online registration, purchase an ASB Card ($30.00), clear all fines and have a current physical on file/turn one in. 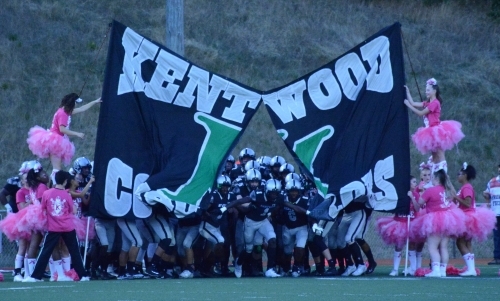 If you turned in a physical form at Kentwood last year, you do not need a new physical (IF it was completed on the KSD form or other form stating the physical is valid for two years or 24 months). ALL INCOMING FRESHMEN NEED TO HAVE A NEW PHYSICAL DATED AFTER JUNE 1, 2018. First day of spring turnouts is Monday, February 25. Practice times are after school. Spring Sports include: Baseball, Fastpitch, Boys Soccer, Girls Tennis, B/G Track and B/G Judo. There is a required Spring Sports Parent Meeting on Tuesday, March 5, at 7:00 pm in the PAC. Each athlete is required to have a parent or guardian attend this meeting. 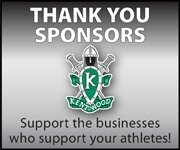 The Spring Sports Parent Meeting is scheduled for Tuesday, March 5 at 7:00 p.m. in the Kentwood PAC. Every athlete is required to have an adult representing them at this meeting. Parents/guardians will meet in the Main Gym for a general meeting and then break into sport specific groups to meet individually with coaches. You can expect to get the following information: meet the coaches, program and level philosophy, practice/competition schedules, expectations/guidelines/ consequences, lettering requirements and much, much more! Athletes are NOT required to attend this meeting.